Are you satisfied with where you are in your career today? If your answer is not a resounding "yes!" then please read on... Jump! 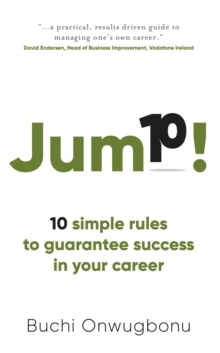 is a career development book with practical and proven strategies to help move your career forward.